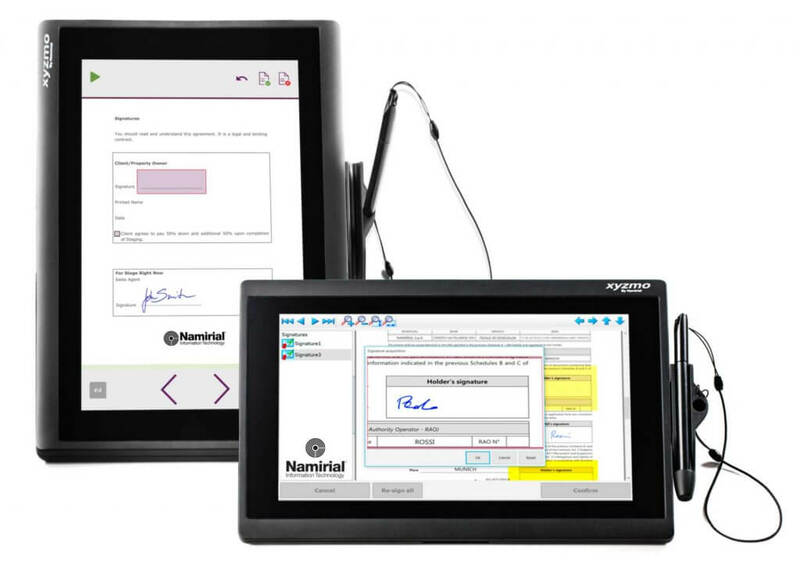 Namirial GmbH Blog Namirial GmbH Blog - Digital Transaction Management - Sign it! Share it! Store it! Namirial has recruited an initial team of seasoned sales, business development and marketing executives. It is headed by Johannes Leser, who has joined as Managing Director together with Antonio Taurisano, who is also General Manager for Digital Transaction Management of NamirialGroup. Also in the team are Irina Kulakova as Senior Solution Consultant, Ralph Maute as Principal Solution Consultant and Joerg Lenz as Director Marketing and Public Relations. This initial team has a combined experience of more than 60 years in digital transaction management solutions. Their new office will be located in the Stuttgart region. (Aragon Research) – In 2017, Apple launched its long-awaited iPad Pro 10.5 device, a smaller version of the iPad Pro 12″ inch unit it launched in 2016. Aragon’s take is that many Sales organizations are missing an opportunity with either the Apple iPad or the alternative Google-based tablets or Microsoft Surface Pros. One of the reasons for this is the rise of mobile-friendly Sales Engagement Platform tools. This blog discusses some of the advantages of using both to drive Sales Productivity. 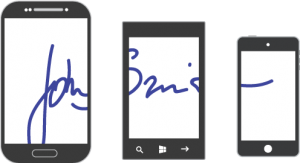 Tablets for Sales organizations make sense for customer-facing Sales Executives. They offer the advantage of nearly zero setup time for presentations and detailing, which is why they are ideal for sales calls that have a short duration. They also have much longer battery life, allowing a sales professional to work all day without connecting to power. Finally, the quality of the display means that a high-quality interactive presentation can be delivered to a prospect. These things combined, speed, battery life, and display quality are just some of the reasons to leverage for tablets for Sales. The key thing for 2018 for Sales is to evaluate and then conduct a pilot to see if tablets will work for you and your sales organization. As a data point, Aragon did a Sales tablet pilot in 2017 and it went very well.